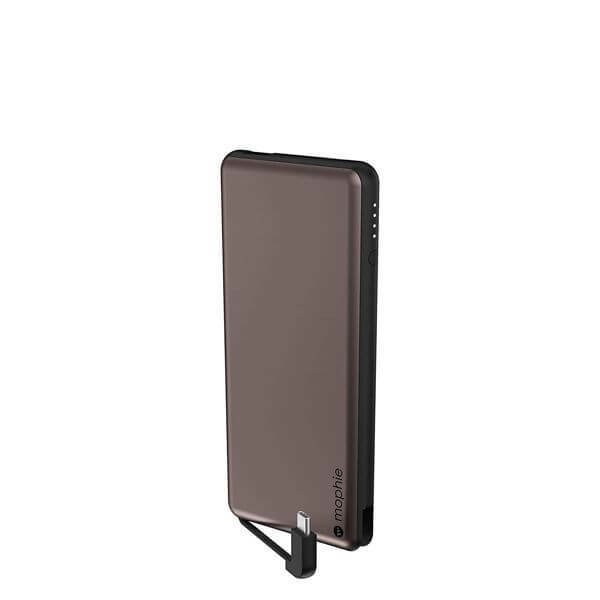 External battery charger can be a useful device, especially if you’re traveling and you don’t have a power outlet nearby. 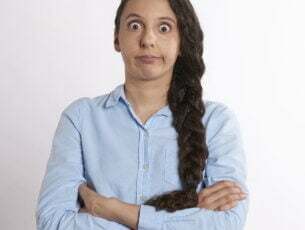 Many external batteries are on discount during Black Friday, and today we’re going to show you the best batteries that you can get for this shopping season. 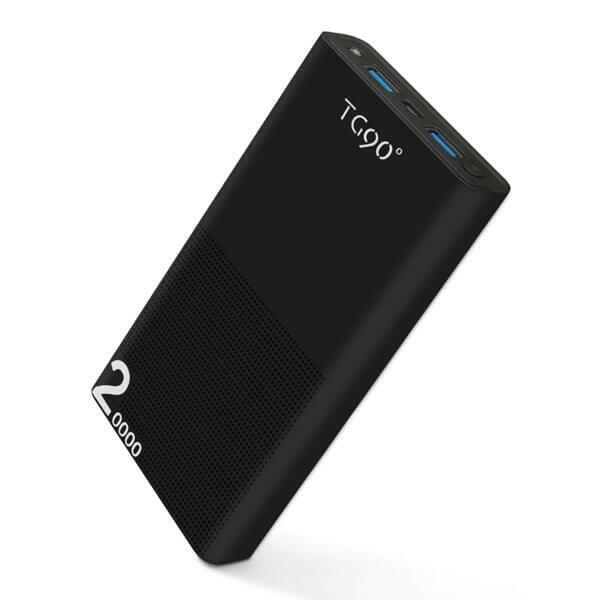 TG90 Portable Charger offers great capacity and with two available USB ports, you can charge any device with ease. The external battery charger is light and compact, and it can fit in your bag or pocket with ease. The device also has a built-in LED light, so it can also work as a flashlight, so it’s perfect for camping and other outdoor activities. 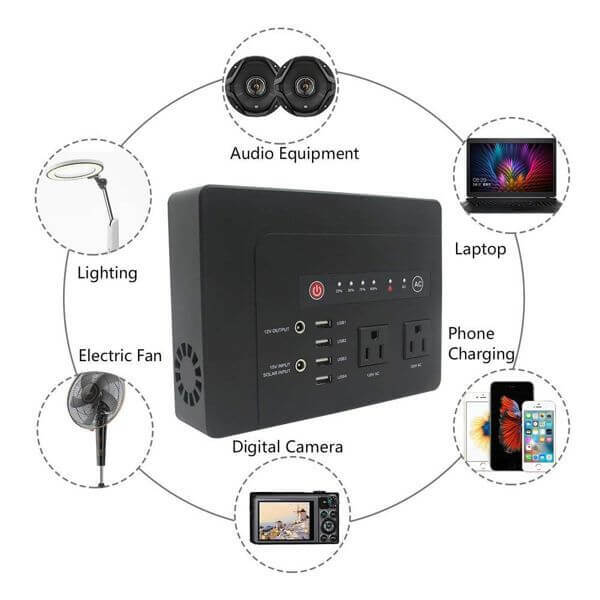 Powkey Portable Power Bank external battery charger has 4 USB ports available, but it also has an AC plug, so you can power other various devices. The battery has an impressive capacity so it will be perfect for all your needs. 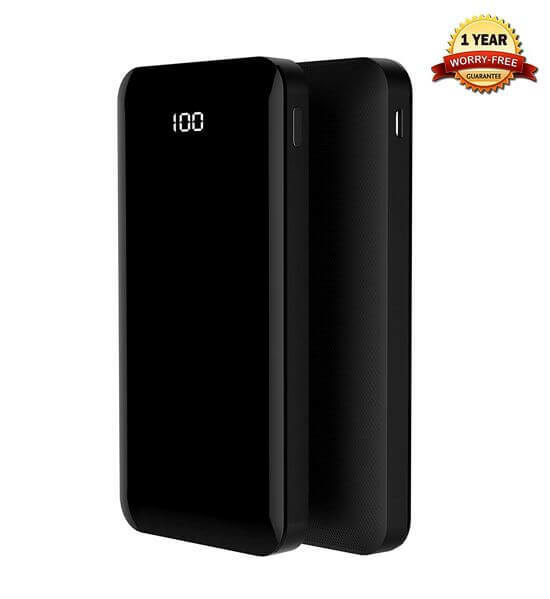 10000 mAh Portable Slim Power Bank Gorilla Gadgets offers great glossy design, and it will look great next to your smartphone or tablet. 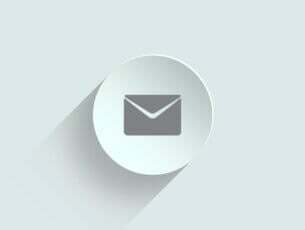 The device offers solid capacity, and thanks to the built-in LED display, you can easily see the remaining battery. With its sleek design and solid battery, this will be a perfect choice for all users. Just like the previous entry on the list, Mophie powerstation Plus comes with a built-in cable, but this time we have a micro USB cable, and thanks to the available switch-tip design, you can also recharge Lightning devices. There’s a 6,000 mAh battery available, and thanks to the additional USB port, you can recharge two devices at the same time. 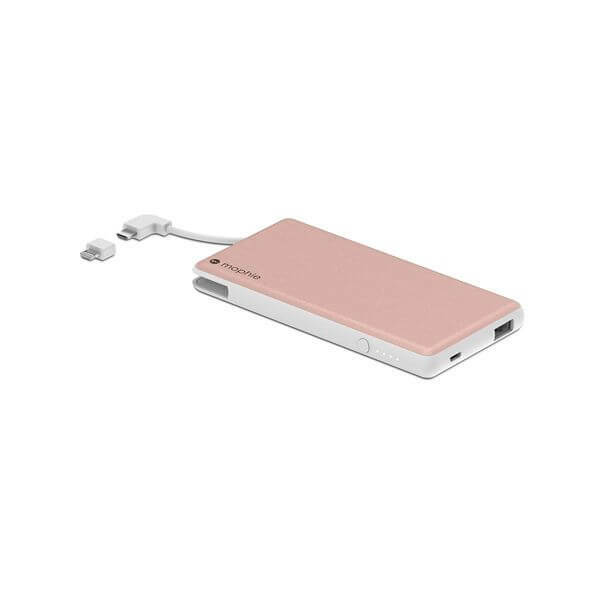 AIDEAZ Power Bank Ultra Compact is a light external battery charger, and it supports both USB-C and USB-A devices. 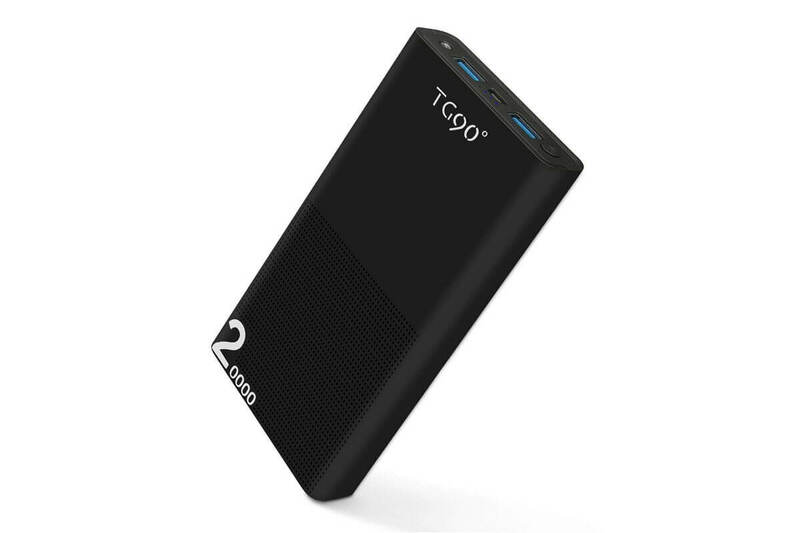 This battery pack offers great capacity, and it also supports wireless charging, which is a major plus. The device supports high-speed input charging, so you can quickly recharge your battery pack. Overall, if you’re looking for an external battery that supports wireless charging, this device might be perfect for you. Mophie powerstation Plus Mini USB-C comes with a built-in USB-C cable, so you can easily charge any USB-C device. In addition, there’s a standard USB port available so you can recharge any other devices as well. Mophie powerstation Plus Mini USB-C offers a humble capacity, but it’s compatible with USB-C devices, so if you have a USB-C phone, this device might be perfect for you. 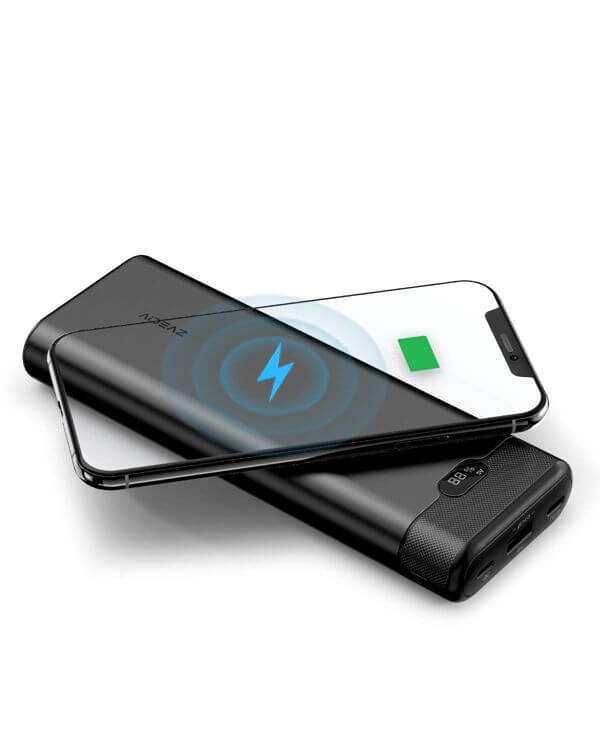 These are some of the best external battery chargers that you can get for this Black Friday, so be sure to purchase them while they are still available.